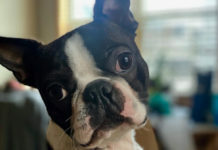 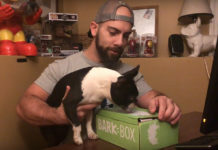 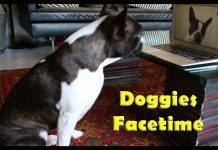 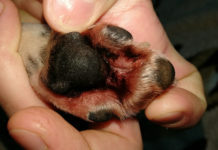 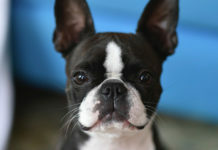 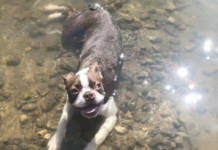 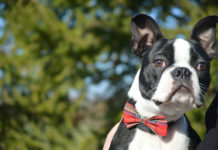 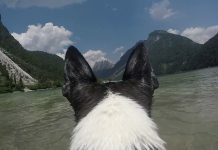 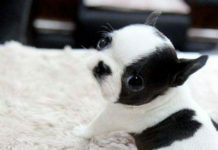 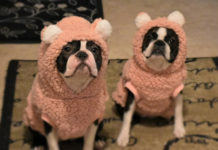 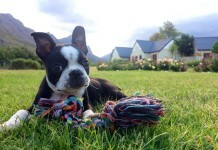 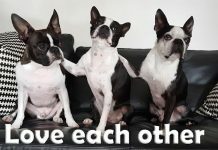 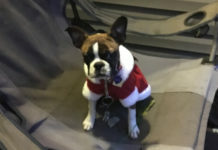 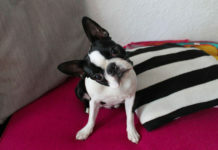 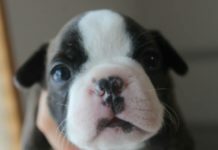 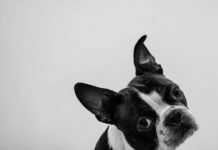 Here is a question from a Boston Terrier owner named Beth asking for some advices from other Boston Terrier owners to help her to stop her dog from chewing on things. 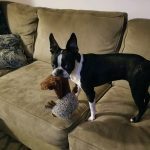 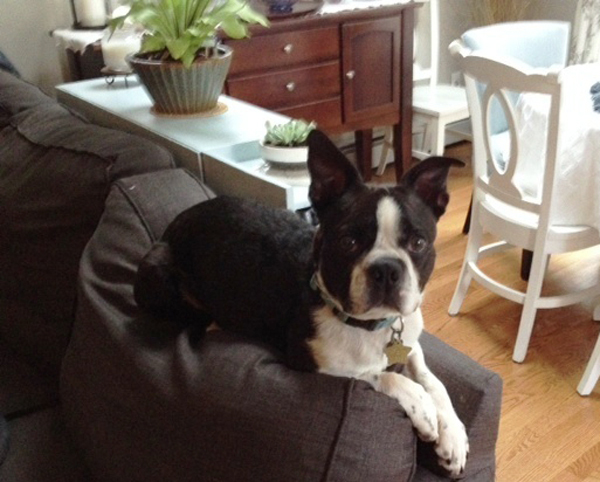 Does anyone have Tips or Tricks for getting their Boston to Behave at Home while the Owner is Away at Work all day? 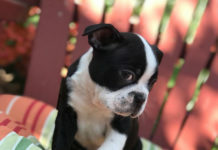 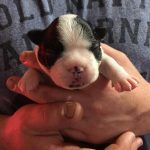 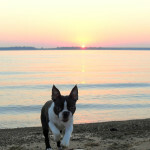 Is it a good idea to Adopt a Jack Russell to give more attention to my Boston Terrier dog?